Showing results by author "Noah Miller"
This book has two short stories in one. The first one is "Don't Make a Wish". 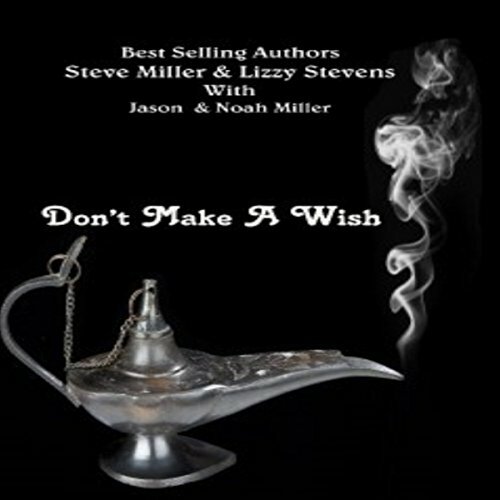 Written by international best-selling author Lizzy Stevens her husband Steve Miller and their two boys Jason Miller and Noah Miller. Small-town boys Caleb and Jake Boyd spend their days splitting logs and barely scraping by in the badlands of New Mexico. Caleb, a decorated war hero, wants to put his fighting days behind him, find a decent job, and start a quiet life with his new fiancée. 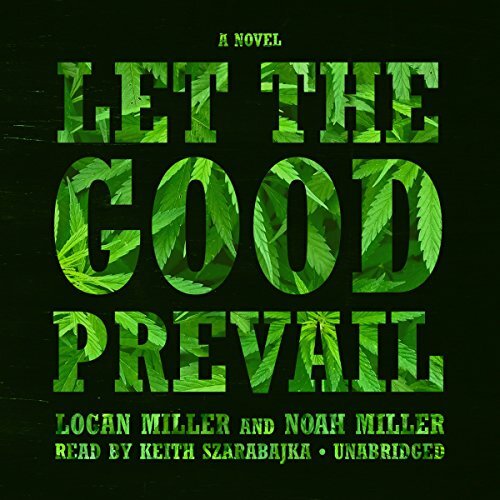 But Jake is always dreaming bigger than he should, and when he stumbles across a large crop of marijuana hidden in the wilderness, he thinks he has finally hit the jackpot. Do you want to spend your day in praise, calm, and peace? Don't you think your life would be more calm, more purposeful, if you spoke to God? Yes, there is a tool for communicating with our Lord, and it is called a prayer. A prayer that is filled with positive messages can truly be life changing! 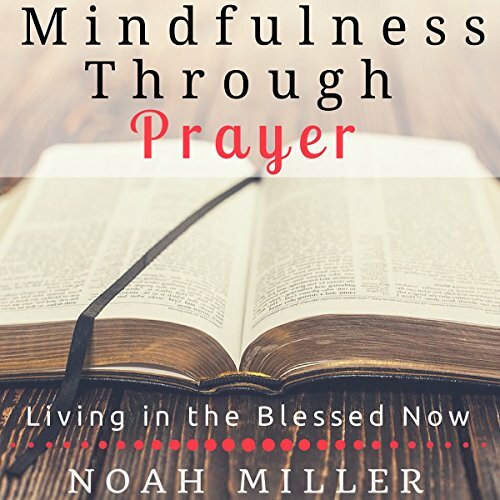 If you pray with mindfulness, the effects will be even more powerful.